Easily connect 4 to 8 lines directly to the Optus Business network. Ideal for small businesses, site offices or micro branches, DirectLine is a simple and flexible way to manage calls and is backed by 24/7 business support. The DirectLine professional package is a reliable and high-value voice solution, offering entry-level access to Optus' business grade services. Choose from a range of plans, including PAYG or Unlimited pricing options, and ingoing and outgoing call features. Improve customer service with call handling features like forwarding, conference calling, hotline working, voicemail and number diversion. Taking care of business is easy with the traditional Optus DirectLine service to easily take care of incoming and outgoing calls. Flexible pricing with per-second call rates, and low rates for calls between sites and Optus mobiles. Easier cost management with tailored billing and reporting. A Technical Delivery Specialist will get you set up, and our local team or Adelaide centre will be there to help as your business grows. 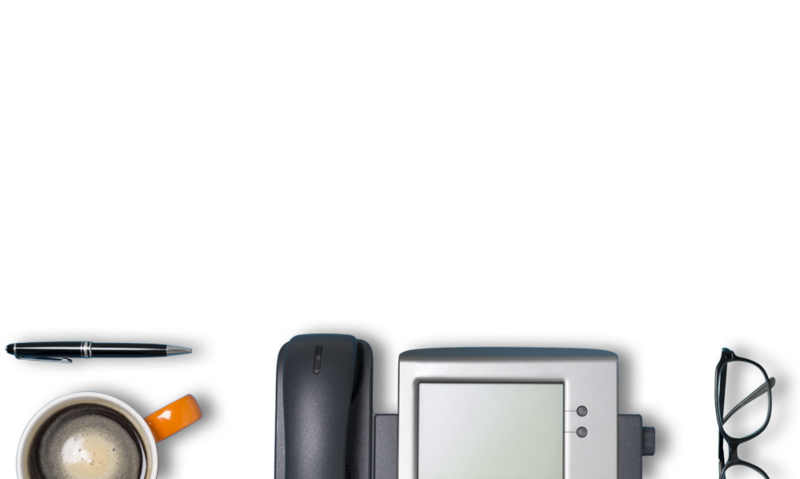 IpPhone Premier gives you the phone capabilities of a large business, at a small business cost. It's a broadband phone connection that uses the awesome Optus network to give your team better communication tools, while keeping an eye on your bottom line. General: Minimum total cost includes payment by direct debit, for 2 service lines, and includes a $499 Hardware Internet Access Device (IAD) pricing fee for 24-month plans. Cancellation fees may apply. Availability: Offer is available to small and medium business customers who connect a minimum of two Optus IpPhone Premier services on a 24 or 36 month contract and connect and remain connected to an Optus Business DSL Direct service using the required equipment supplied by Optus. Optus will install the required equipment at no additional charge. Additional charges may apply for a non-standard installation or connection of the IpPhone Premier service to your PABX. You must connect to a minimum of two Optus IpPhone Premier services (Lines) and up to a maximum of six Lines. One Optus Business DSL Direct service will support the use of a maximum of six simultaneous Optus IpPhone Premier services. Attempting to make seven or more simultaneous IpPhone Premier calls over a single Optus Business DSL Direct service could degrade the quality of all seven calls. In the event of a power failure, you will not be able to use your Optus IpPhone Premier service to make or receive calls, including, for example, to emergency services. It is recommended that you purchase an uninterrupted power supply (battery backup) if you are relying on your Optus IpPhone Premier service to make emergency phone calls. TTY services cannot be used with the Optus IpPhone Premier service. Customers who wish to use their existing telephone number with the Optus IpPhone Premier service must complete a Porting Authority Form which contains the information that we send to the other carrier to request that the number be ported to Optus. There are a number of limits as to what can be ported on the Optus Network. Not all features and services are able to be transferred with your local call service. Once transferred, any previous contractual rights, discounts etc with your previous service provider maybe forfeited. Broadband Service: Unused data allowance is forfeited each month. If you exceed your plan’s data limit, no excess usage will be charged. After your data allowance is reached you will be speed limited (and cannot be removed) to 256Kbps until the end of your billing month. Data Usage: includes both uploads and downloads. Speed: Actual speeds may vary as many factors affect speed such as distance from the telephone exchange, your line condition, your hardware and software, the source of your download and general internet traffic. Data Usage: includes both uploads and downloads. Speed: Actual speeds may vary as many factors affect speed such as distance from the telephone exchange, your line condition, your hardware and software, the source of your download and general internet traffic. Optus Local and Long Distance Fair Go™ Policy and Optus Internet Acceptable Use Policy™ apply. Calls are charged in one minute increments. Optus Phone and Broadband services are not available in all areas, or in all premises and until we successfully install your Service we cannot guarantee installation. Discover the benefits of Optus IpPhone and the Optus broadband network, for your small to medium team. Make amazingly clear digital voice calls as well as routing between your office lines and mobiles, at brilliantly low rates. With Optus IpPhone Premier's great value inclusions, you can enjoy low fees, plus fixed voice, data and mobile on one monthly bill. On top of your phone calls you'll get an extra 2GB of monthly broadband allowance. So calls won't eat into your extra broadband. Better service your customers and clients with intelligent call routing, like redirecting the office line to your mobile if you're away.